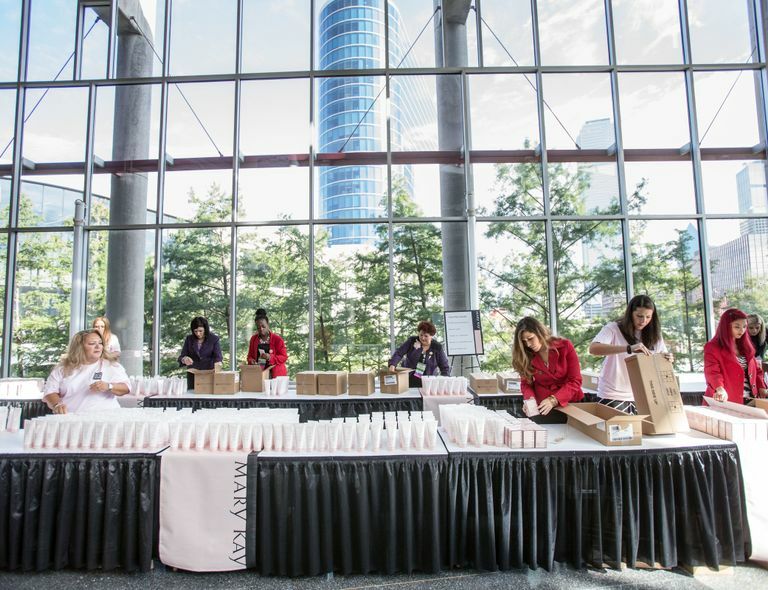 DALLAS – July 22, 2015 – Mary Kay Independent Beauty Consultants attending Mary Kay’s annual Seminar volunteered to assemble 2,000 care kits for domestic violence shelters across the country. 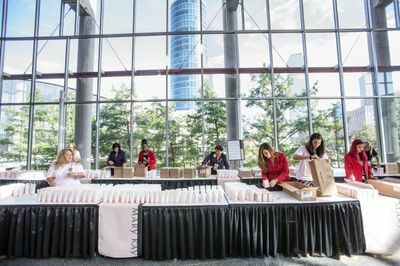 The annual Seminar held at the Kay Bailey Hutchison Convention Center Dallas is traditionally known for recognizing and motivating Mary Kay Independent Beauty Consultants from across the country and around the world but also serves as an opportunity for the global cosmetic giant’s independent sales force to give back. The 2,000 care kits filled with Mary Kay® products each include a cleansing bar, hydrating lotion, body wash, facial moisturizer and lip balm with an estimated retail value of $164,000. These basic skincare products offer a source of comfort to women at emergency shelters who often flee abusive situations with nothing but the clothes on their backs. Irresistible products. Positive community impact. Rewarding opportunity. 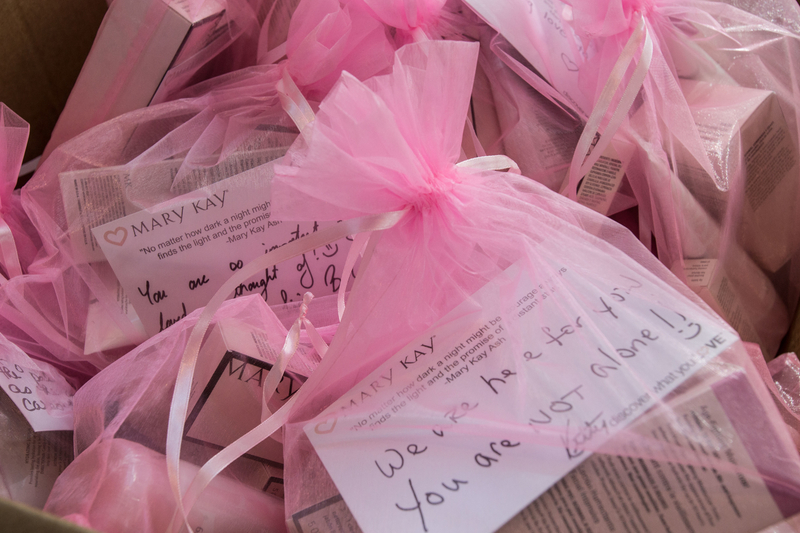 For more than 50 years, Mary Kay has offered it all. With 3.5 million Mary Kay Independent Beauty Consultants and $4 billion in global annual wholesale sales, Mary Kay is a top beauty brand and direct seller in more than 35 markets around the world. 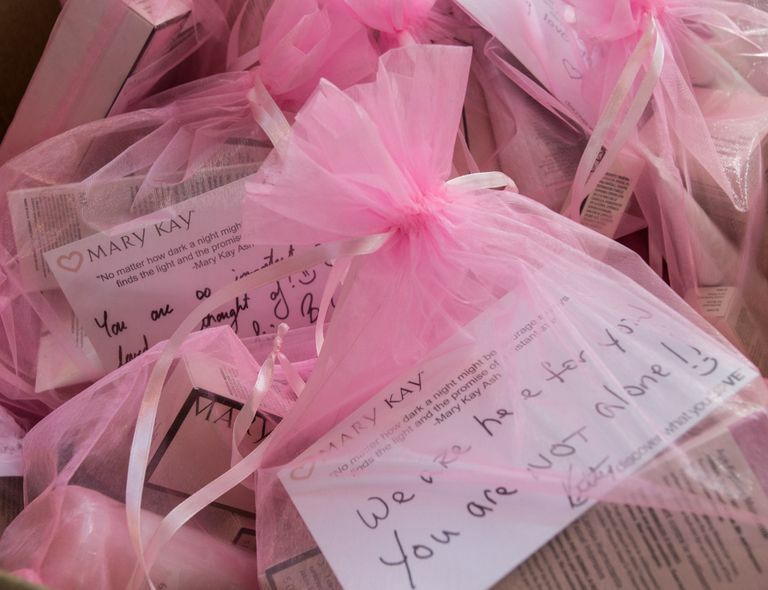 Discover what there is to love about Mary Kay by connecting with a Mary Kay Independent Beauty Consultant marykay.com.